This blog seeks to explain the facts and common misconceptions about the use of kratom in place of cannabidiol (CBD). You will get to know the unique features of CBD, which are more beneficial than kratom, though both CBD and kratom are natural growing herbs but, poses different benefits to the body system. Why do many people prefer CBD? Why is kratom intake controversial? What is cannabidiol (CBD)? Cannabidiol (CBD) is among the most common chemical compounds present in the cannabis plant. It is one of the chemical compounds referred to as cannabinoids. CBD is responsible for the medical properties of the cannabis plant. It is an extract derived from the stalk or seeds of the cannabis plant, like many other cannabinoids, CBD doesn’t make you feel high or psychoactive. It is considered to be a polypharmacological substance, which means it can relief multiple pathways in the body immune system at once. This is quite an amazing natural herb, where different doses have extremely different effects. This is because the active alkaloids in the Kratom plant work both as a stimulant and a sedative. Kratom will have a different effect depending on how much is taken, and the person taking it, and because of this, you can hardly predicts how your body will react to kratom intake. The main active ingredients of kratom are the alkaloids mitragynine and hydroxymitragynine. There is evidence that these alkaloids can have analgesic (pain relieving), anti-inflammatory, or muscle relaxant effects. For this reason, kratom is often used to ease symptoms various stress disorders. At this level, Kratom will help you feel more alert, with more physical energy, and for some people, more sexual drive. Most people will become more talkative, sociable, and friendly, and many find it easier to do hard, boring physical activities. Many will enjoy these effects, but some may see that it makes them uncomfortable and foggy. At this level, you will normally be less sensitive to emotional and physical pain; you will look and feel calm, and have a general pleasurable feeling, and may even enter a trance-like state. Some people may experience some sweating or itching, and possibly nausea. Sometimes, you can’t predict the reaction of taking kratom either in low dose or high dose. As compared to CBD dose that is prone to providing relief at low dose and sometimes providing cure at high dose. When Kratom is administered alone, and not mixed with any other drug or herb, the most significant risk is falling asleep. Because of this you should never drive, or operate machinery after using Kratom. Even if you feel stimulated, you can become sleepy exceptionally quickly, while CBD can be administered alone without any adverse reaction, in fact, full spectrum CBD can be very efficient in providing a soothing effect. While there have been a few reports of people becoming dependent on Kratom after years of daily use, if used responsibly once in a while, it is not addictive. If occasionally used rather than daily, there is a risk of becoming dependent. But with almost any substance, including coffee, alcohol, and tobacco, if used daily for an extended period, it may become a habit that is hard to break. However, no scientific report has proven daily CBD administration to be addictive. CBD is also used as an ingredient to manufacture various supplements that are meant to be used on a daily basis without any adverse effect. CBD is also available in multiple forms to provide ease and convenient dosage. 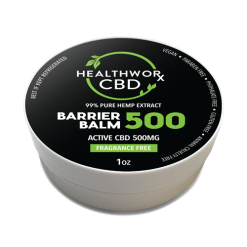 Also, be sure to purchase all your CBD product needs from a trusted store like HEALTHWORXCBD.COM store. However, there have not been enough clinical trials to help understand the health effects of kratom. It also hasn’t been widely approved for medical use. Kratom is legal in some states in the United States. However, it’s illegal in many other countries like Thailand, Australia, Malaysia, and several European Union countries. 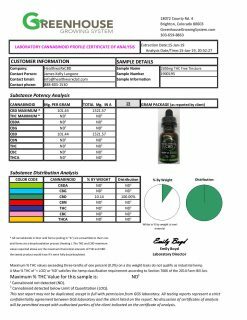 As compared to CBD, which has been approved for legal use in all states in the United States and many other countries of the world. In the United States, people are legally marketing CBD as an alternative medicine to the orthodox drug. Hence, you can find all varieties of CBD infused products at TRYTHECBD stores that sell supplements and alternative medications. They are considering the varieties of CBD infused products available in oil tincture, paste, vape pen, and tablet form. In the United States, kratom is not available in various ways, as most people use it for brewing it in a tea for the self-management of pain and opioid withdrawal. According to the European Monitoring Centre for Drugs and Drug Addiction (EMCDDA), a small dose of kratom is prone to produce a stimulant effects. The effects usually happen within 10 minutes after ingesting it and can last up to 3 hours. These effects can include: Cognitive alertness, psycho activity, giddiness and reduced motor coordination. Sedative effect occurs in larger kratom dose of between 10 and 25 grams of dried leaves can cause a sedative effect, with feelings of calmness and euphoria. This could last for up to 4 hours. However all these reaction fluctuations are not experienced in low or high CBD dosage, with CBD administration all you can have is a soothing relief and calm experience. Kratom hasn’t been studied in-depth, so it officials haven’t been recommending it for medical use. Clinical studies are significant for the development of new drugs. Studies help to identify consistently harmful effects and harmful interactions with other medications. These studies also help to identify dosages that are effective yet not dangerous. CBD is already getting to the mainstream medical attention, and thus, it is less controversial as compared to kratom. Kratom has the potential to have a strong psycho active effect on the body. Kratom contains almost as many alkaloids as opium and hallucinogenic mushrooms. Alkaloids have a strong physical effect on humans. While some of these effects can sometimes be positive, others can be causes for concern. This is all the more reason why kratom is still a matter of controversy among many health practitioners, thus more studies need to be there for kratom. Results from one study confirmed the addictive properties of mitragynine, the major psychoactive alkaloid of kratom. Dependence on kratom can often cause side effects like nausea, sweating, tremors, the inability to sleep, and hallucinations. Also, the production of kratom hasn’t been regulated. 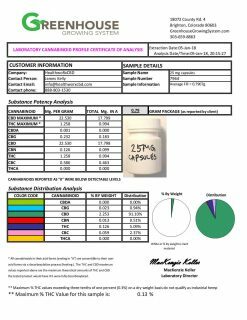 The FDA does not monitor the safety or purity of kratom herbs. There are no established standards for safely producing kratom infused drugs. Therefore, there are numerous calls into the CDC poison centers for kratom overdose every year. Commonly reported side effects of long-term use of kratom is similar to opioid-like side effects, which includes: Constipation, lack or loss of appetite, severe weight loss, insomnia, discoloration of the cheeks, Sedation, nausea, sweating, dry mouth, increased urination, loss of appetite, itching, sudden dizziness, confusion etc. Already, there are various beneficial reports on the body system reaction from using CBD products. Though, in the future, with the proper supporting research, kratom adverse reaction may as well be minimized. Also, there is no clinical evidence to support the use of kratom for senior citizens, but CBD has been proven beneficial to senior citizens suffering from various age-related conditions such as dementias. Currently, there are only a few scientific publications about kratom; there are a lot of things about this herb that remain unknown, such as effective and safe dosage, dosage reactions, possible interactions with other drugs, and possible harmful effects including death. These are all things that you should weigh before considering any drug or herb. Most of the psychoactive effects of kratom have evolved from anecdotal and case reports. Kratom has an unusual action of producing both stimulant effects at lower doses and more central nervous system depressant side effects at higher doses. Stimulant effects manifest as increased alertness, boosted physical energy, talkativeness, and a more social behavior. At higher doses, the opioid and central nervous system depressant effects predominate, but effects can be variable and unpredictable. So why consider kratom as an alternative medication, when its likely effect and body reactions are unpredictable. Also, there have been reports that opioid-addicted individuals use kratom to help avoid narcotic-like withdrawal side effects when other opioids are not available. Kratom withdrawal side effects may include irritability, anxiety, craving, yawning, runny nose, stomach cramps, sweating, and diarrhea; all similar to opioid withdrawal. With the use of kratom, a report by the FDA has involved one person who had no historical or toxicologic evidence of opioid use, except for kratom. Also, reports suggest kratom may be used in combination with other drugs that have action in the brain, including illicit drugs, prescription opioids, benzodiazepines and over-the-counter medications, like the anti-diarrheal medicine, loperamide (Imodium AD). Mixing kratom, other opioids, and other types of medication can be dangerous. Kratom has been shown to have opioid receptor activity, and mixing prescription opioids, or even over-the-counter medications such as loperamide, with kratom may lead to serious side effects. Kratom addiction and chronic use has led to cases of psychosis with hallucinations, delusion, and confusion. High-dose use may lead to fast heart rate (tachycardia) and low blood pressure (hypotension). Tremor, anorexia and weight loss are other possible side effects with long-term use. 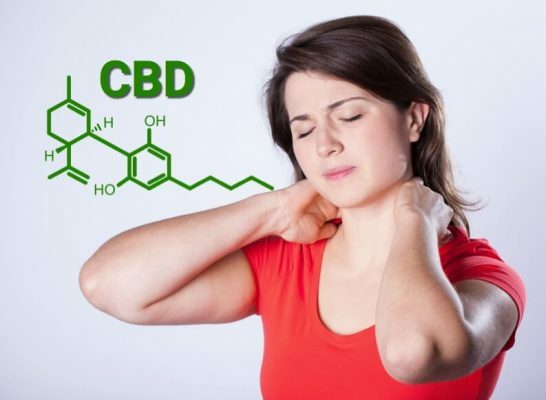 CBD has been profound to repair damaged nerves! If this beneficial edge isn’t enough, there are still a few more where CBD has been proving to help with Acne, Psoriasis, Bruising, Abscesses, dry Skin, Calluses, Eczema, Bug Bites, and some Rashes. Still have yet to come across any adverse side effects. With decades of research to prove it, therefore there is no evidence to show a user can overdose on CBD. Unfortunately, this is not the case for Kratom. CBD has also not shown any signs of any type of addiction. Which means it is not habit forming, again, this is not the case for Kratom. With the understanding of Kratom and CBD, it is clear to why CBD is the perfect alternative to Kratom. CBD not only helps the ailment. There has been studies that show CBD is repairing nerve damage in more locations than just the brain. This is huge. Way bigger than a plant that acts as an opiate. Something natural, that can relieve pain as well as help repair damage cells. CBD also have a unique feature that makes it more preferable to providing relief to the body system. Scientists consider CBD as one of the agonists that bind to the cell receptors in the body. 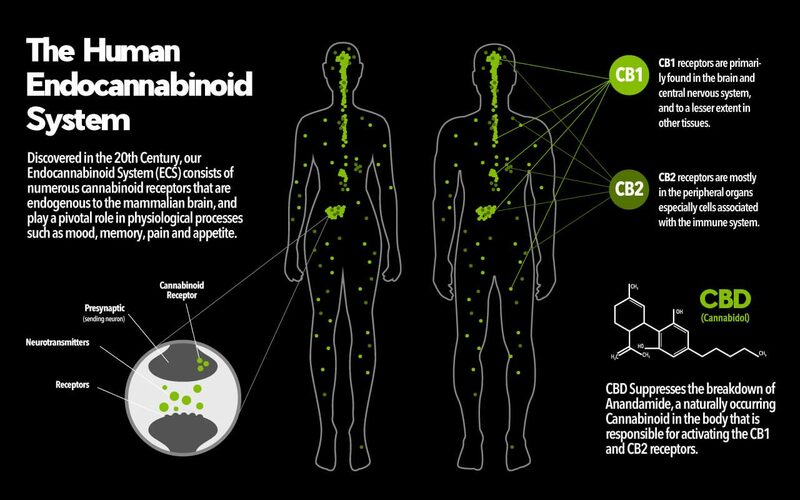 Cannabinoid receptors are preponderant in the central nervous system and they also occur in almost every part and organ of the body including the digestive tract and the reproductive organs. When you take CBD, it directly interact with these natural cell receptors and elicit their effect. All these CBD cell receptors in their various locations make up the endocannabinoid system (ECS) which is a vast network of receptors with many functions and hence, many describe as the greatest system of neurotransmitters in the body. Thus CBD is able to directly activate the endocannabinoid system without any side effect to all ECS cell receptors. Many patients and senior citizens now turn to CBD therapy for natural relief as against kratom usage for many disorders. When it comes to CBD, numerous scientific publications prove the benefits CBD has to offer to people with various conditions such as depression, anxiety, and age-related diseases, like dementias. It is great to know that there are other options out there besides just what mainstream orthodox medicine can offer. 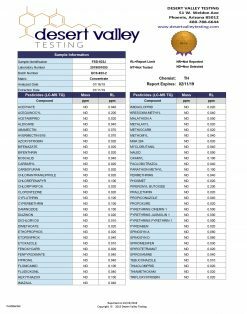 Every person who has tried CBD products has had nothing but positive review, whether it be relief from anxiety to arthritic pain and skin disorders. Thus, it is incredible to see what the endocannabinoid system can actually achieve when functioning properly. You can experience the power of CBD healing products. The main intention of creating CBD is to provide relief. It may just be the answer you’ve been searching for all along if you have had a bad experience with kratom medication. 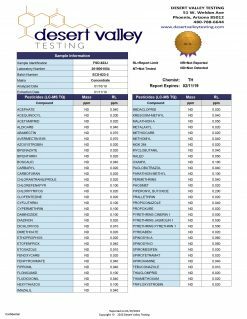 This entry was posted in CBD Science, Treatments and tagged CBD AND KRATOM, CBD KRATOM, KRATOM, KRATOM CBD, WHAT IS KRATOM.